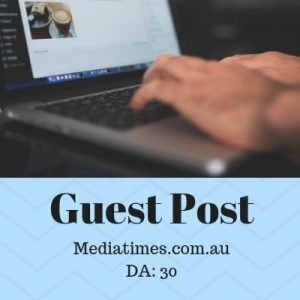 Buy “Guest Post” Packs here. Guest post is when you submit your brand article to another authority site. This gives you publicity, branding, traffic, leads and SEO benefits.